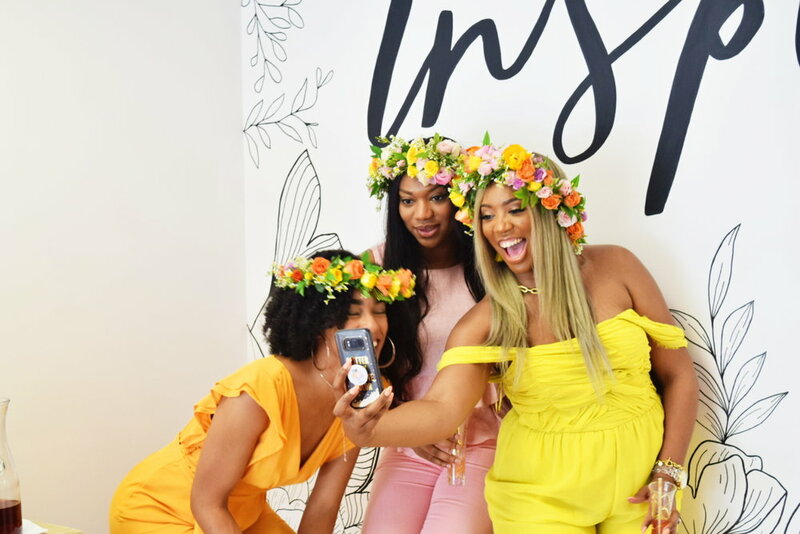 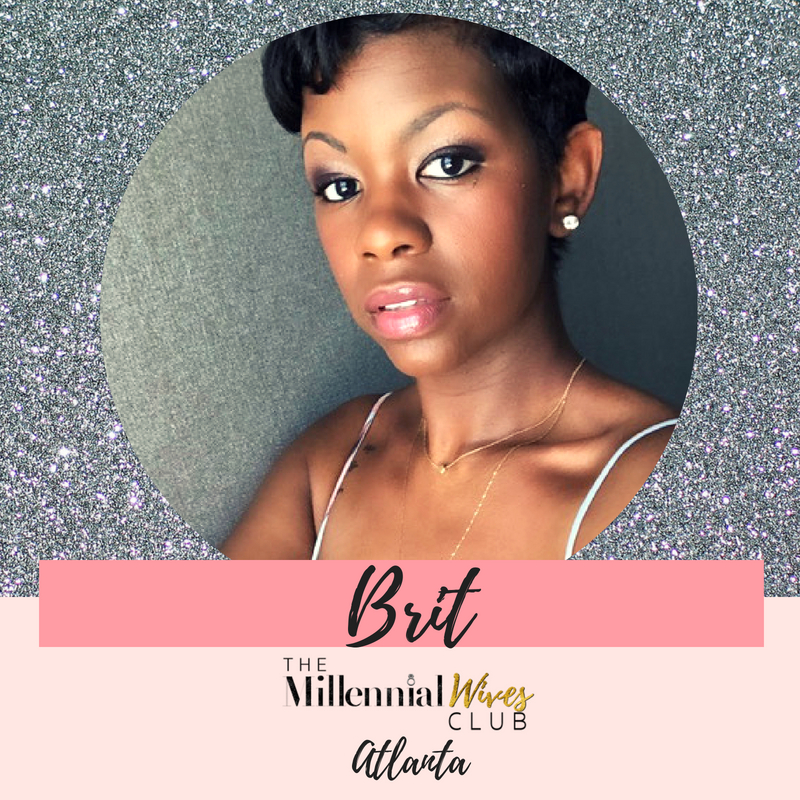 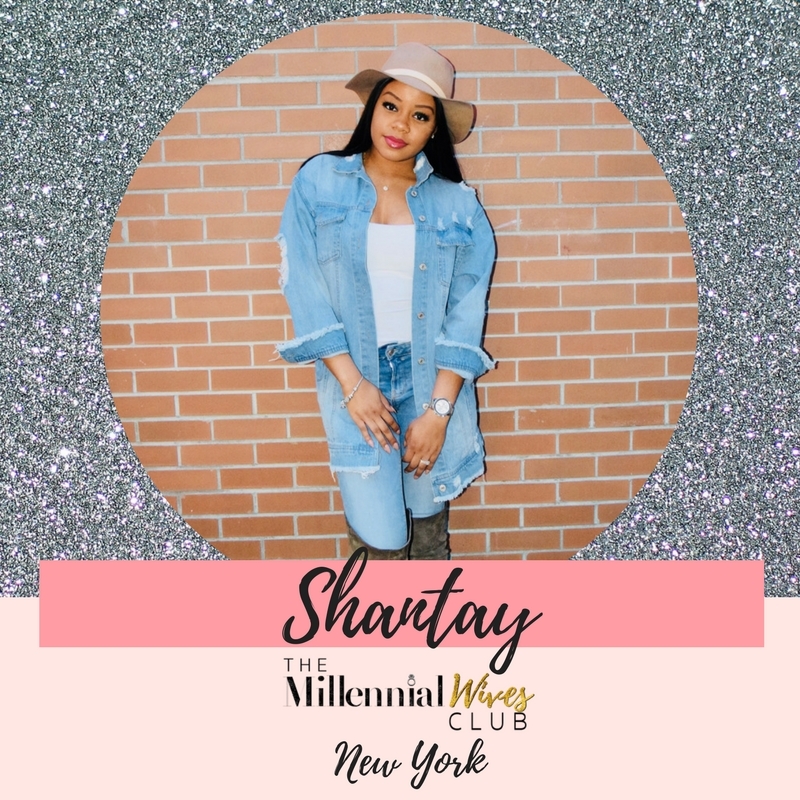 May 2018 we launched events across the world in the name of The Millennial Wives Club. 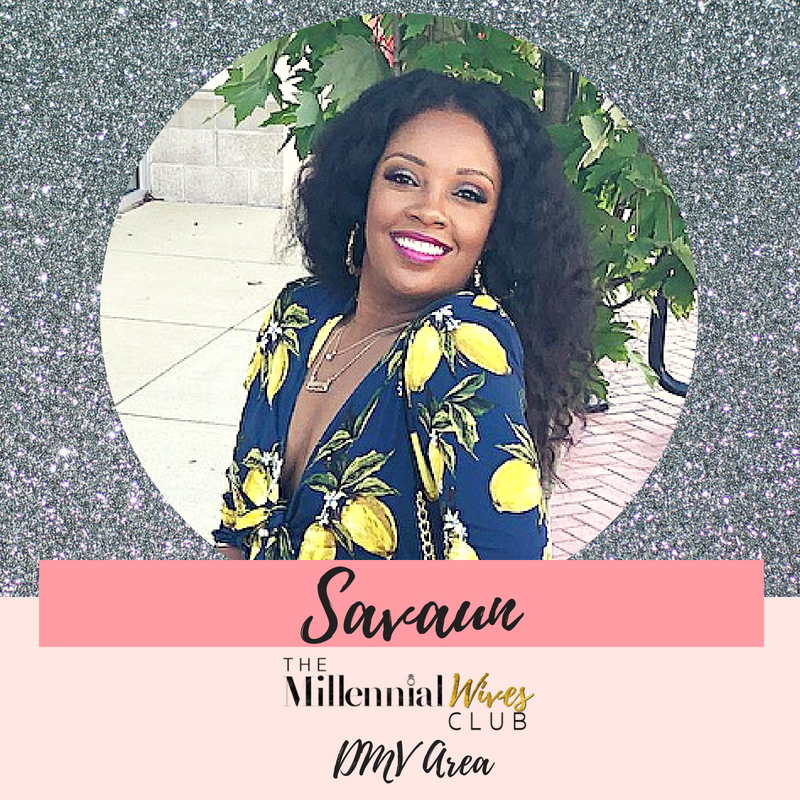 To get on the list to be notified of events coming to a city near you, please visit your city's meetup page to sign up. 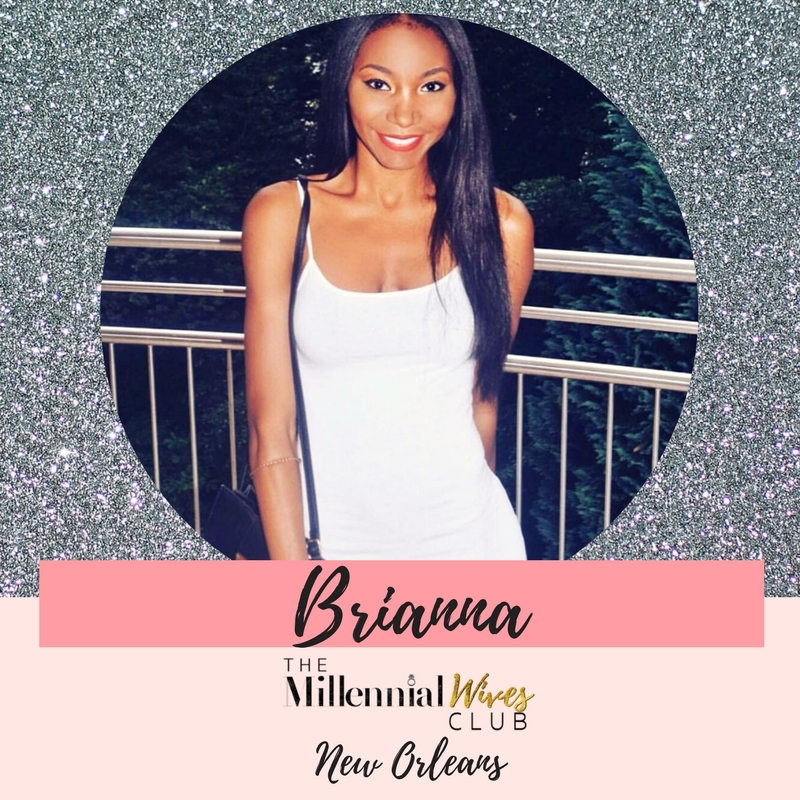 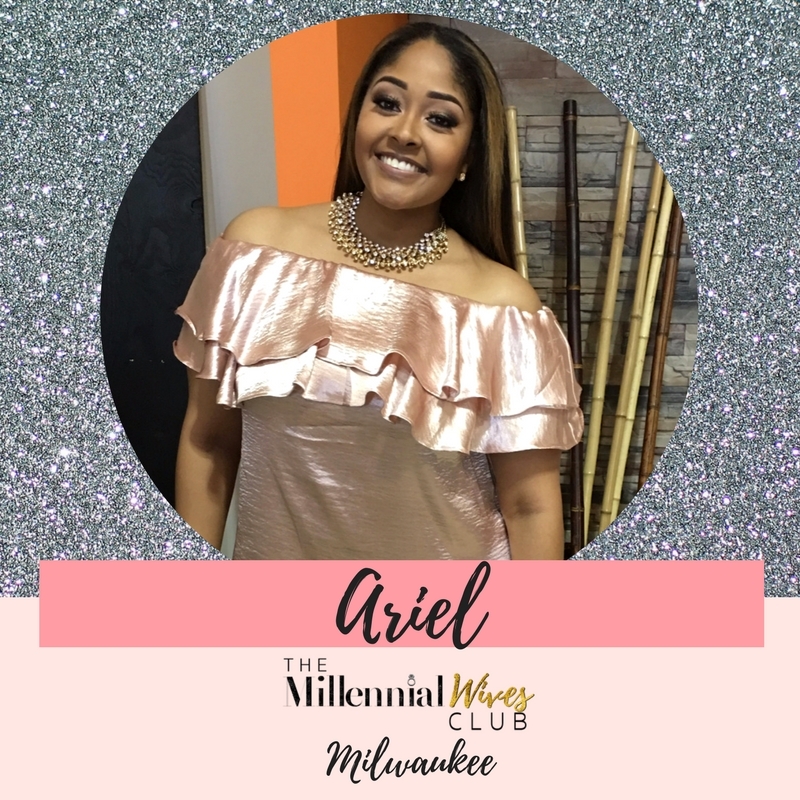 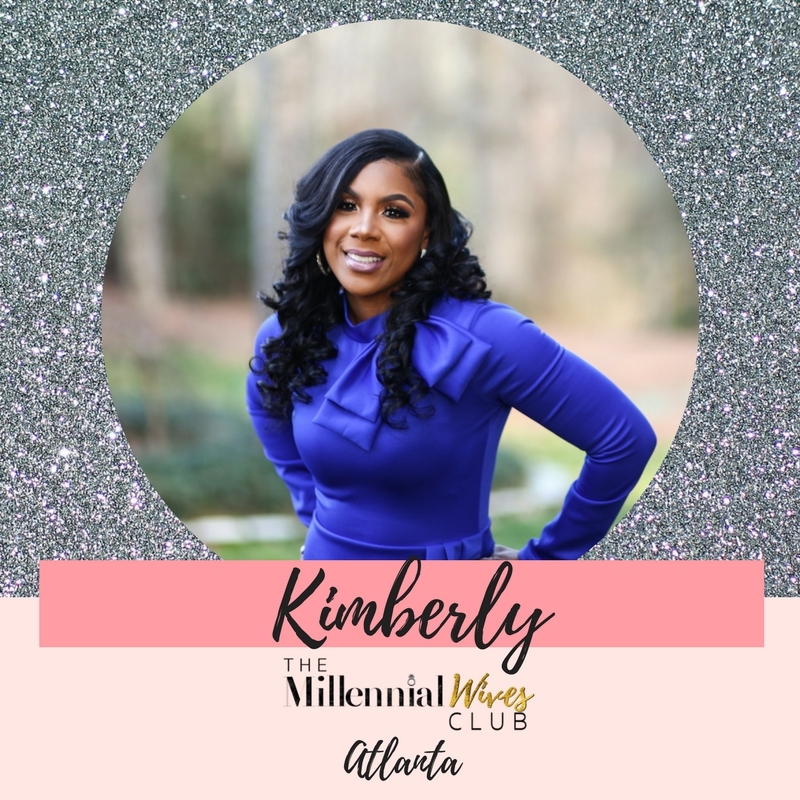 To connect with one of the wives in your city and find out how you can join your local Millennial Wives Community, click on an image below. 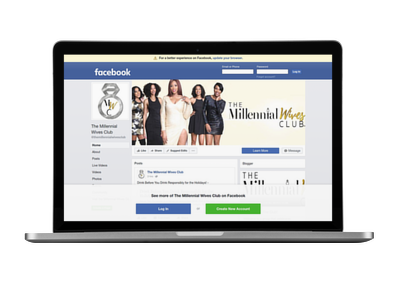 If your city isn't listed, contact us and find out how to become a Tribe Leader.